File photo of Jose Mourinho. Mourinho accepted the sentence, which centered on the evasion of 3.3 million euros related to image rights in his tax declarations from 2011 and 2012, when he was coaching Real Madrid. 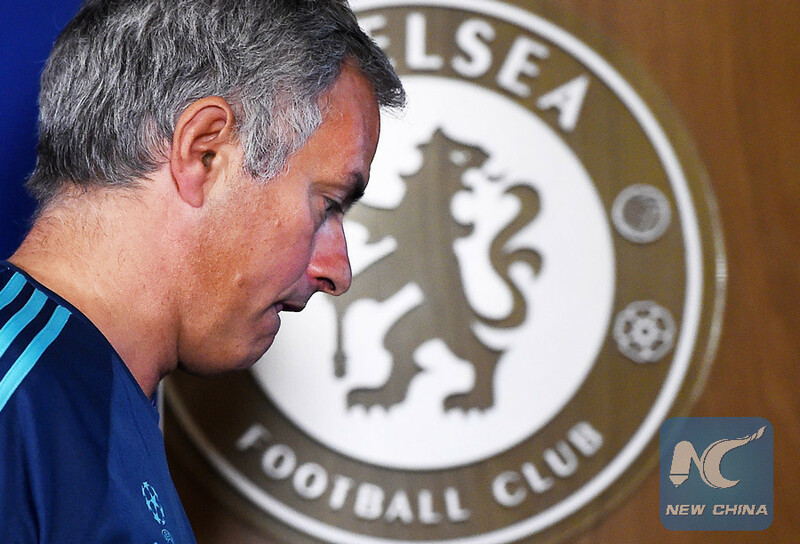 Mourinho acknowledged the offences before the court in Madrid in a hearing which lasted just a few minutes. He had previously paid a fine of 1.14 million euros in 2015 for an administrative offense related to the same case. Other current and former Real Madrid players, such as Xabi Alonso, Marcelo, Luka Modric, Pepe, Fabio Coentrao, Iker Casillas, Angel Di Maria and Ricardo Carvalho have all had legal problems related to tax in recent years.